Limiting global warming to 1.5°C would require rapid, far-reaching and unprecedented changes in all aspects of society, the IPCC said in a new assessment. 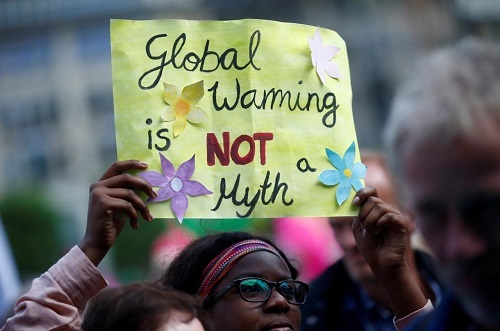 With clear benefits to people and natural ecosystems, limiting global warming to 1.5°C compared to 2°C could go hand in hand with ensuring a more sustainable and equitable society, the Intergovernmental Panel on Climate Change (IPCC) said on Monday. The IPCC is a scientific body under the auspices of the United Nations (UN). It reviews and assesses the most recent scientific, technical and socio-economic information produced worldwide relevant to the understanding of climate change. It does not conduct any research nor does it monitor climate related data or parameters.